Harman Pellet Stoves are very installation versatile and offer many solutions to venting needs. However, it is important to first size and select a Harman pellet stove properly and we have a valuable resource for you. 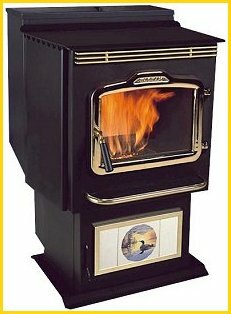 With the help of many industry experts Homwarmth, Inc. has written the "Installation and Planning Guide" for anyone who is purchasing or installing a pellet stove. This guide is downloadable in Adobe Acrobat, or "pdf form". By clicking on the link below you can review the guide. By "right-clicking" the link with your mouse you can download the file to your computer. We hope you will find this guide to be helpful in selecting and/or installing a Harman pellet stove. In addition, we have also written a guide on "Coal Burning Tips" for those of you new to coal burning. That is also available below.